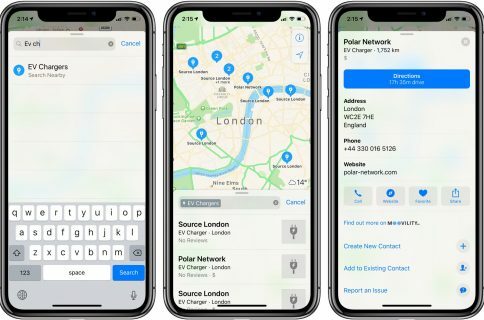 Yesterday we reported that Apple’s new iPhoto app for iOS is using the company’s own internal mapping solution instead of Google’s. This was a big deal because Apple has used Google Maps in nearly everything for the last 5 years. 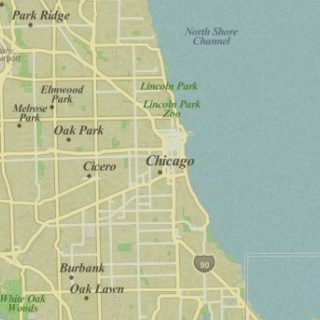 The folks over at the OpenStreetMap Foundation, the organization behind the OpenStreetMap project, published a blog post this morning called ‘Welcome Apple.’ The post confirms that the new iPhoto app is indeed using data from their service. Well that solves that mystery. 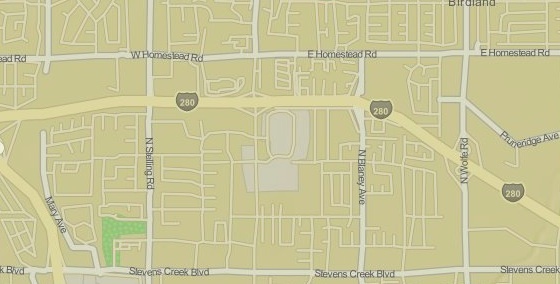 And it doesn’t change the fact that Apple is using a substitute for Google’s map services — and a crappy one at that. This makes things all the more interesting. Why is Apple using a worse mapping solution than Google Maps? Are they that intent on separating themselves from the search company? Or was this Google’s doing? 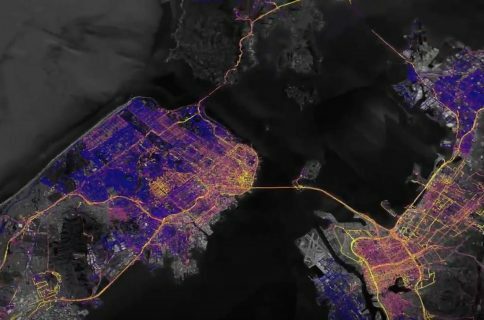 Perhaps the more interesting question is: what in the world is Apple doing with all of those mapping companies it’s acquired? Placebase and Poly9 were purchased two years ago, and we have yet to see any of their work in Apple’s products. And C3 Technologies, which Apple bought last year, could run circles around the map above. So what’s going on? Word on the street is that Apple is working on its own internal mapping software and service so it can one day distance itself from the Mountain View company for good. But last year the two firms signed an agreement for Apple to use Google Maps for, at minimum, the next 5 years. Will we really have to wait that long to see “iMaps?” So many questions, so few answers.